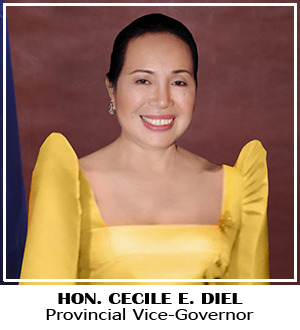 Two (2) lady legislators from the Province of South Cotabato were recently elected among the new set of officers of the Local Lady Legislators League (Four-L) of the Philippines. 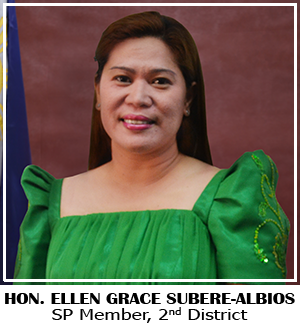 Vice Governor Cecile Diel of the Province of South Cotabato was elected as the new National President of the all women organization during its national summit held in Century Park Hotel in Manila from March 26-28, 2014. Diel replaces outgoing 4L National President Maria Leobeth Deslate-Delicana, a city councilor of Roxas City. Meanwhile, South Cotabato 2nd District Board Member Ellen Grace Subere-Albios was also elected as National Treasurer. Diel and Albios will be serving the 2013-2016 term. The Local Lady Legislators League (Four-L) of the Philippines is composed of lady members of the different legislative body in the local government unit across the country including incumbent lady vice governors, lady members of the Sangguniang Panlalawigan, lady City Vice-Mayors and lady Councilors of the Sangguniang Panlungsod, lady Municipal Vice-Mayors and lady municipal councilors.